Summer Explodes with ART at Bristles! Each summer Bristles opens its doors to many kids around the area who want to experience art. There is no previous experience required. 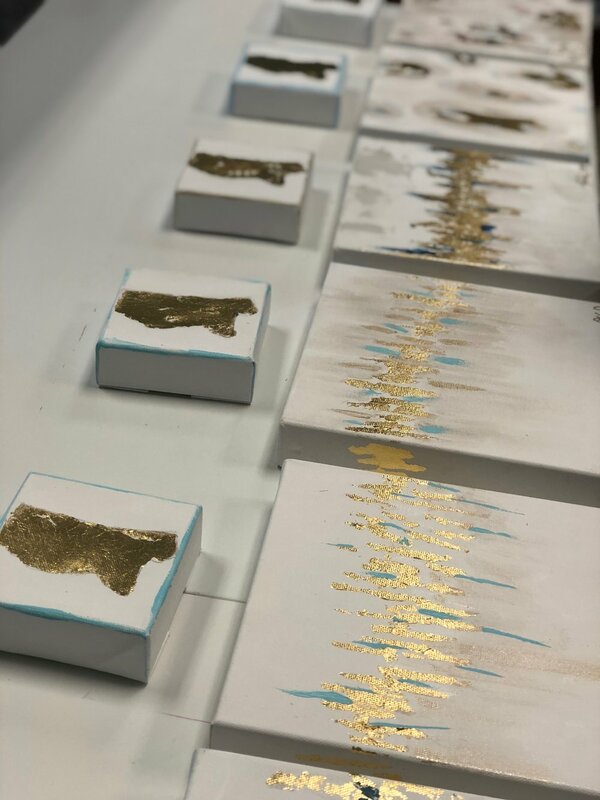 All of our classes are designed with success in mind, taking kids through the art processes step by step! 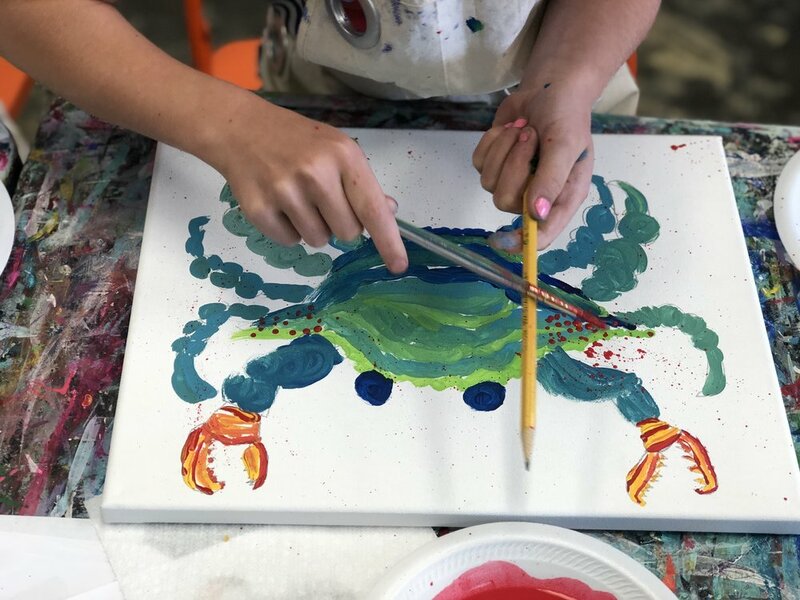 Many students who can't make it for regular art lessons during the year, use the summer as a chance to get their art fix! Registration is done right here on the website. A $20 deposit/supply fee is required at the time of registration for each camp that is chosen. Choose a camp for the grade your child is going into next year. 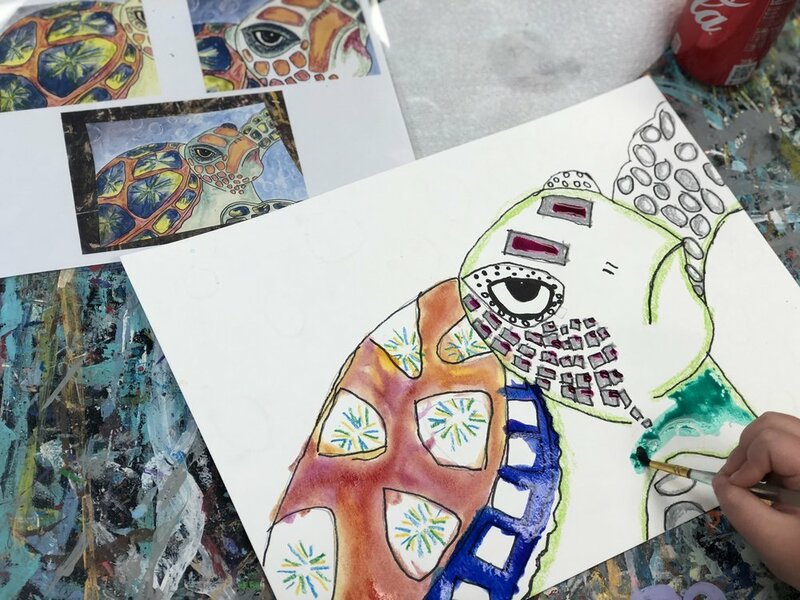 We will register for 2019 Art Camps online on May 1st, right here through this website! How Do I Register My Child for Summer Art Camp? You will register right here on our website, beginning May 1st! Click the Menu Bars in the upper right hand corner of screen, then Click "Manage My Account". You will create an account (if you don't already have one) choosing your own password and using your email address. Once you have entered in all of your information, you will add your student and then shop for classes. A $20 registration fee will be collected once you have been accepted into the summer camp. You must put a credit card on file for us to complete the registration process.